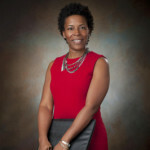 Andrea Dennis is Associate Professor of Law at the University of Georgia School of Law. Her scholarship explores criminal defense lawyering, race and criminal justice, criminal informants and cooperators, youth advocacy, legal socialization of youth and the cradle-to-prison pipeline. She has published a number of law review articles, including the seminal article on the use of rap lyrics as evidence in criminal trials. 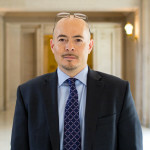 John Hamasaki is a criminal defense lawyer in San Francisco, CA. His practice focuses on defending constitutional protections in complex criminal cases implicating civil rights and civil liberties. He has worked on a number of high profile cases, including one involving rapper Laz Tha Boy, whose rap lyrics were used as criminal evidence. 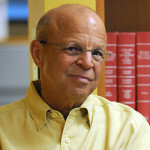 He is routinely called upon for legal commentary by national media organizations. Jeffrey Urdangen is Clinical Associate Professor of Law and Director of the Center for Criminal Defense at Northwestern University. He has been lead counsel in dozens of jury trials in both State and Federal court, and he has extensive experience in the representation of persons charged with capital crimes. He has represented defendants whose lyrics have been used against them in criminal cases.